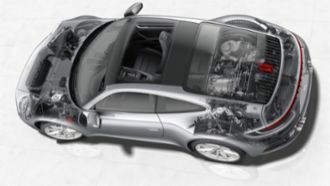 At Porsche, tire specialists ensures that every new model gets exactly the tire it needs. In the factory of the future, innovative production methods will bring major advantages. How does deep machine learning work and how can Porsche Engineering use it for the future generations? Driving a Porsche is an experience. So is parking one. With a driver—or without a driver. 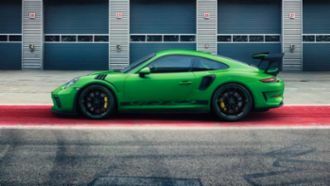 Nothing improves efficiency more than cutting weight, as evidenced by the new Porsche 911 GT3 RS.